Blue Bottom Diving is pleased to offer a wide range of diving equipment for rental, all of MARES brand fully revised and with periodic maintenance. We offer only quality diving equipment, with more than 25 complete equipment and our prices are very competitive. 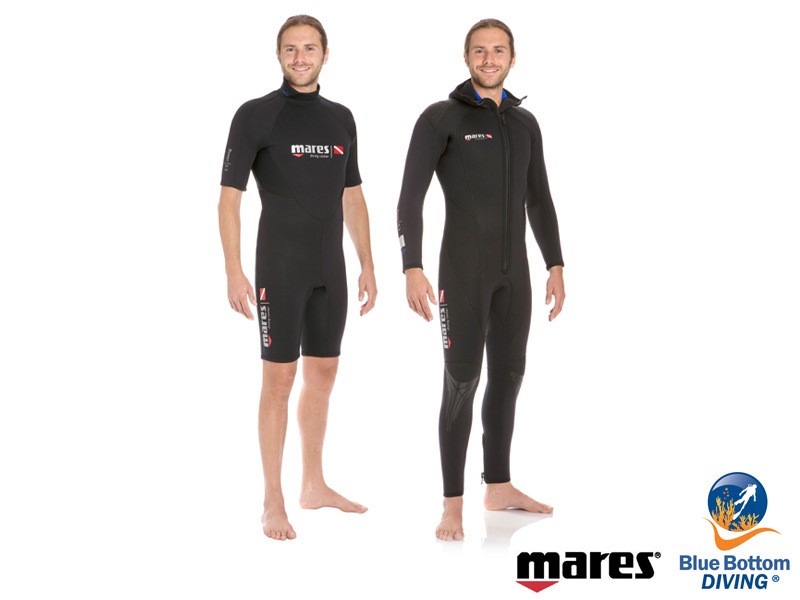 The size range we have is XXS to XXL, both in wetsuits and BCD. We have suits for children. All our fins incorporate the springs for your comfort and ease of use. 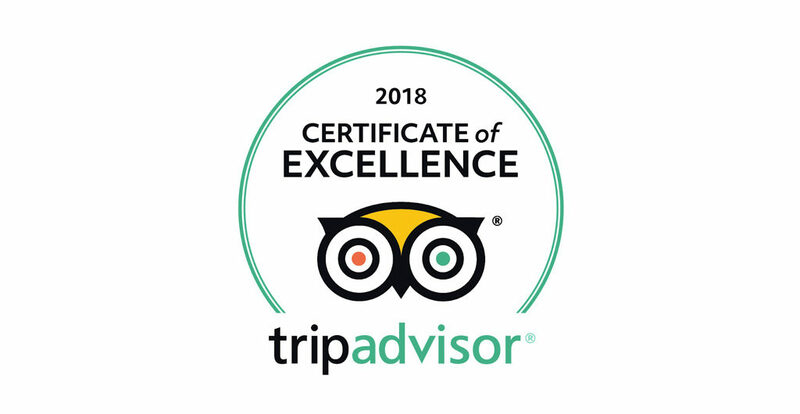 Blue Bottom Diving Tenerife offers you rent high-end equipment from MARES , so you can dive with equipment with the highest performance in the market.